Today’s smoothie is loaded with beautifying antioxidants & superfoods that will have your skin glowing from the inside out! 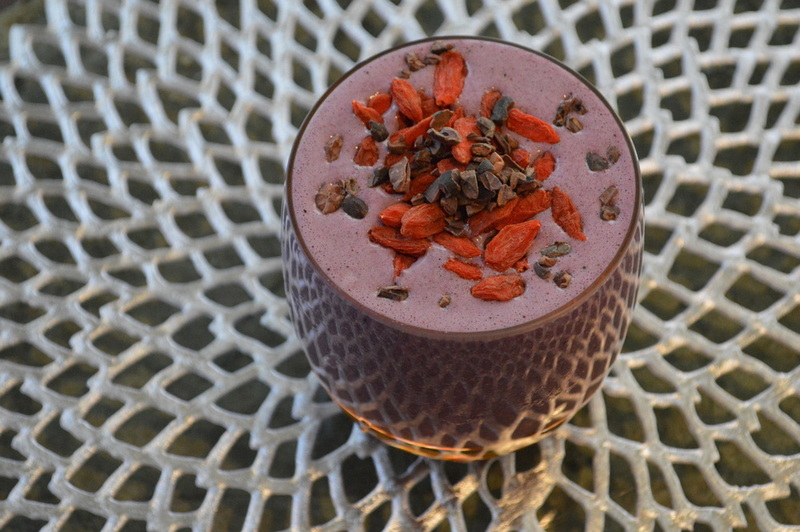 I decided to whip up a smoothie with one of my fave skin loving white teas — Youthberry, from Teavana. You are what you eat (and drink) and everything inside this delicious smoothie will have people commenting on how fab you look! 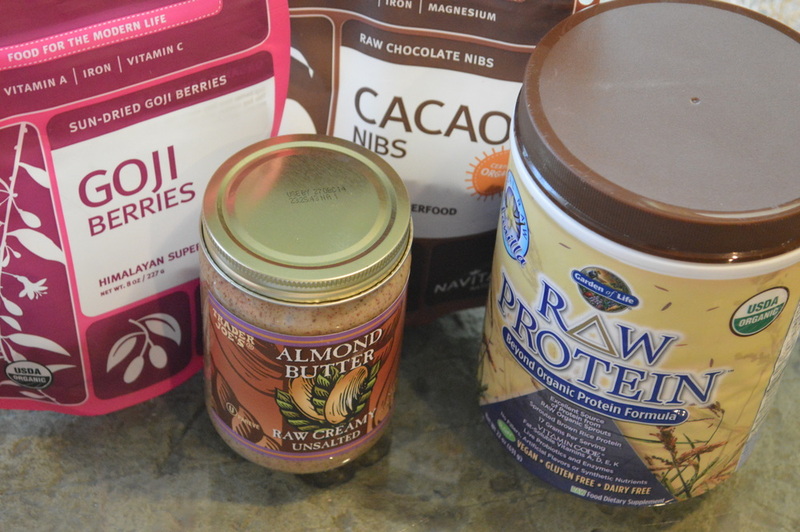 Fresh fruits & berries, superfoods like goji & mulberry berries & cacao nibs are all big players in my life. Add these babies to your diet (smoothies, oatmeal or just eat a small handful here & there) on the regular and you’ll begin to see & feel a difference in both your skin & energy levels! Style posts, workouts & healthy recipes! I passed the NC Real Estate Exam!! !